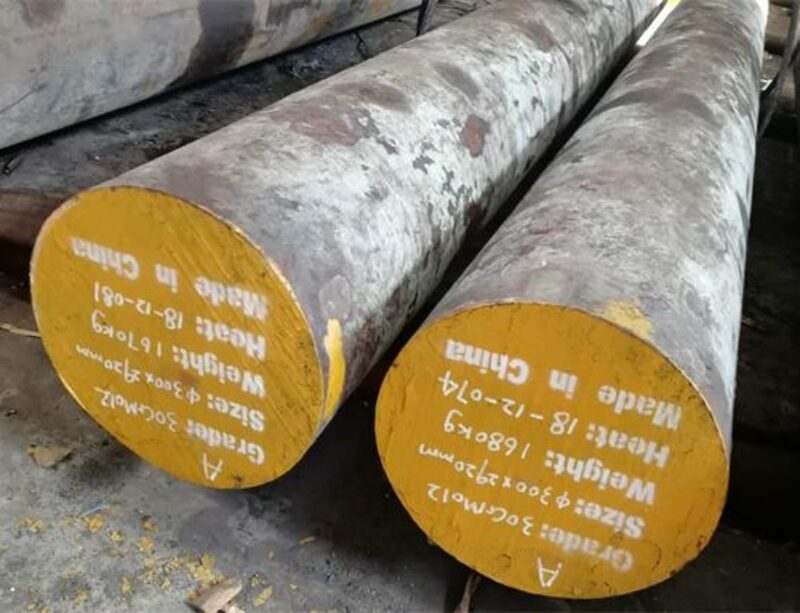 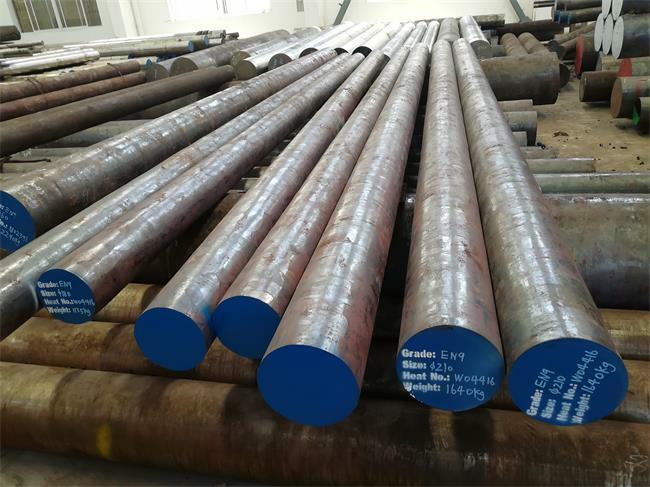 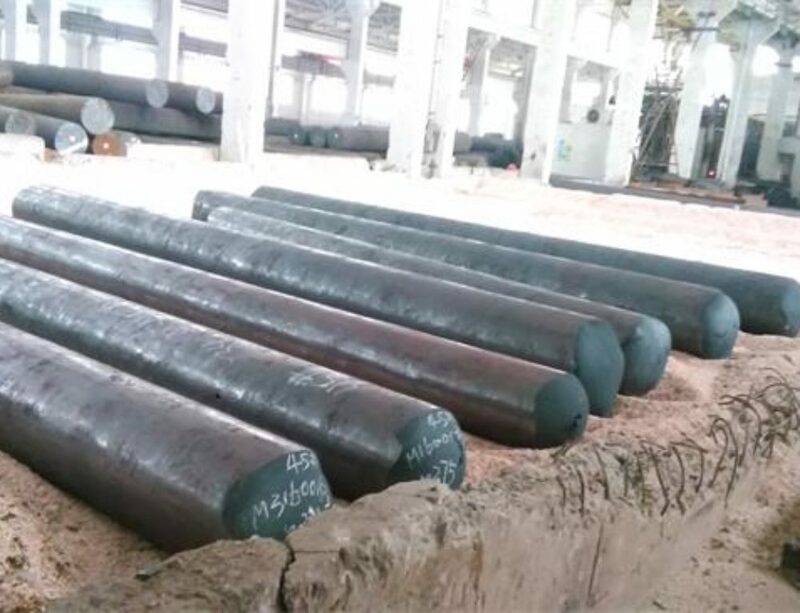 C55 steel is an unalloyed medium carbon engineering steel which has 0.52%-0.6% Carbon as per EN10083 standard.It will obtain high hardness and high strength after hardening due to the relatively high carbon content,and also can be flame or induction hardened to surface hardness Min 58HRC.C55 steel is generally supplied in an untreated or normalised condition. 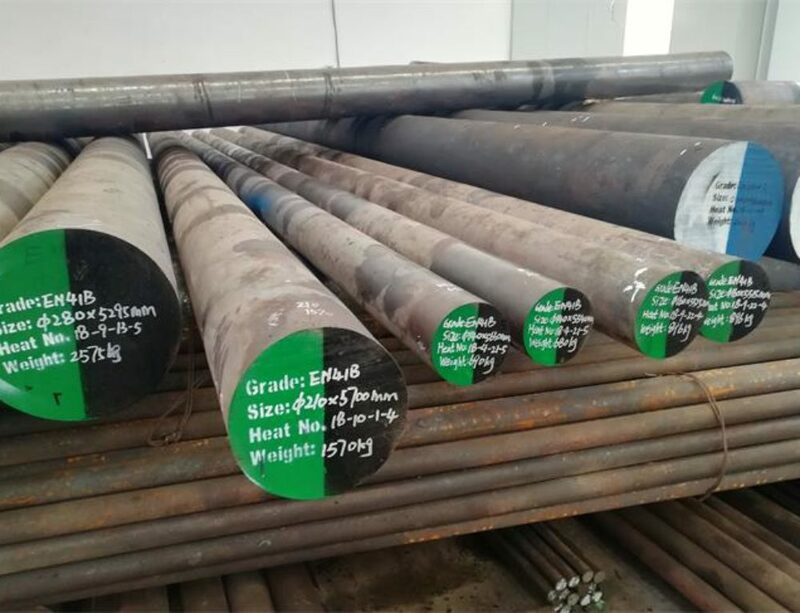 C55 steel forging temperature:900 – 1050°C ,cooling as slowly as possible in still air or in sand after forged. 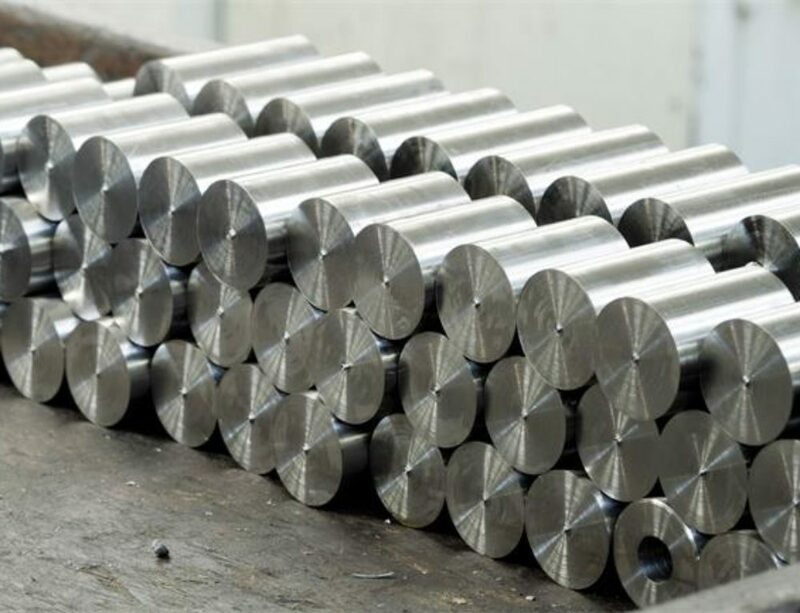 C55 is a medium carbon steel suitable for various type of applications where high strength is needed.It is used for components of small cross section requiring low tensile strength, and heavy forgings in the normalized condition for automotive and general engineering such as axles, clutch members, shafts, pressed and punched parts, piston rods and gear racks.